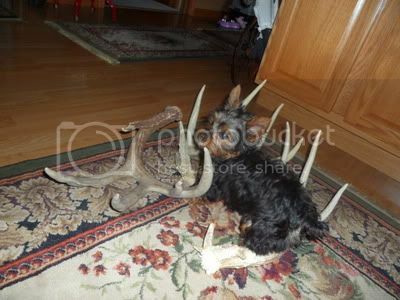 Heartland Outdoors Forum | Shed hunting PUPPY!!!! I think you need to give me that dog. 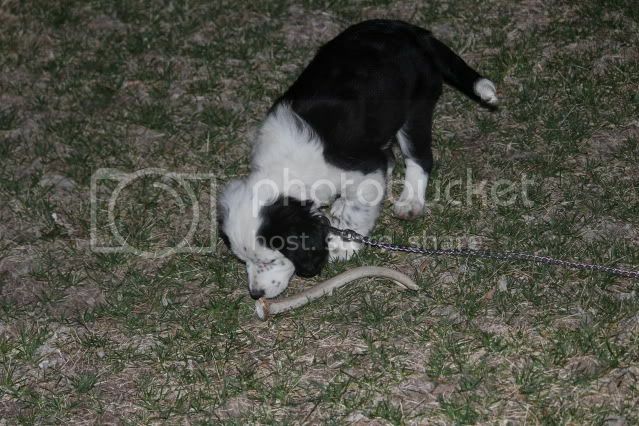 We also have a puppy thats very interested in sheds. She is a Golden Retriever named Belle. She loves it. I took a shed and cut the end off and smoothed the cut edge. For the last couple weeks since it’s been so nice she’s been outside about every day. 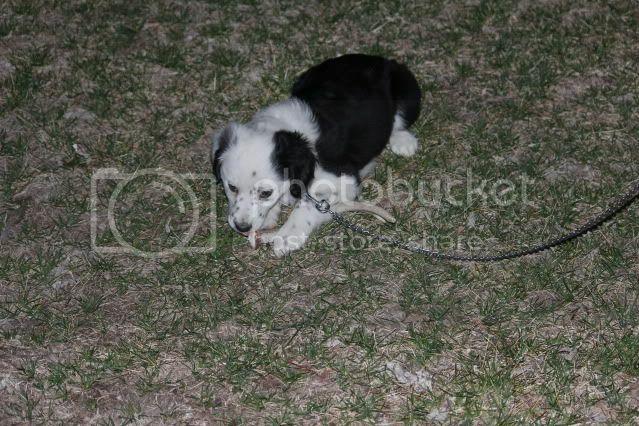 We’ve kept the bone as her outside toy and then her tennis ball and tug rope as her inside toys. Hopefully that will help, and hopefully I can get her ready for next year! They are so cute… Can I get one of them? what is a Mobile phone booster. Read review. She does not find them.. but sure does like them when I do…. Shed season is coming fast! Better get your dog warmed up!